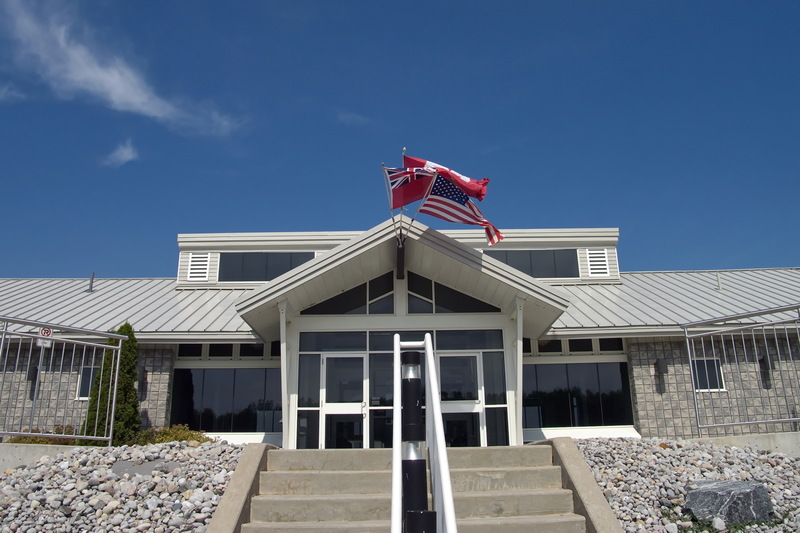 The Lake Simcoe Regional Airport is one of the newest and best positioned regional airport facilities in Canada. 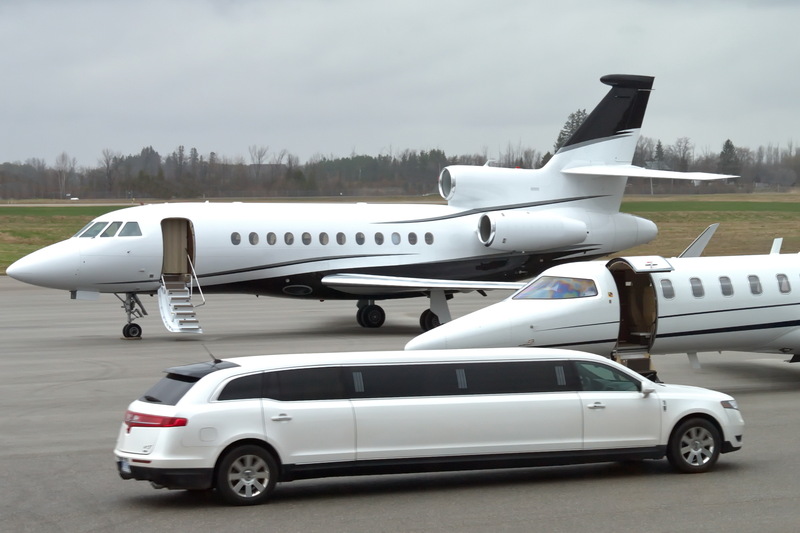 Located in one the fastest growing regions of Ontario directly serving a population base over 200,000, the Lake Simcoe Regional Airport serves the municipalities of Barrie, Orillia and the Township of Oro-Medonte. LSRA offers these users a convenient location in close proximity to both the Greater Toronto Area as well as pristine Central Ontario Cottage Country. With its modern airport facilities, the Lake Simcoe Regional Airport is able to serve a wide variety of aircraft ranging from small recreational and flight training aircraft to larger corporate, regional and commercial aircraft.Fully serviced by the Canada Border Service Agency, the Lake Simcoe Regional Airport maintains a Commercial Port-Of-Entry status, which allows the airport to accommodate both international passengers and freight. With all of these attributes as well as easy access to major highway infrastructure the Lake Simcoe Regional Airport is a welcomed addition to the region and our partnering municipalities.